Scope AR, the enterprise-focused AR studio, today announced it has successfully closed a $9.7 million Series A funding round to further develop it cross-platform AR work training and on-site instruction tools. The company’s Series A was led by Romulus Capital, and includes previous investors SignalFire, Susa Ventures, Haystack, New Stack Ventures, North American Corporation, and Angel List. Additionally, Krishna Gupta of Romulus Capital and Wayne Hu from SignalFire will join Scope AR’s board of directors. Scope AR produces two main products in particular, WorkLink and Remote AR. WorkLink focuses on letting companies create their own ‘smart instructions’ via an app authoring tool, and boasts cross-platform publishing to iOS, Android and HoloLens. 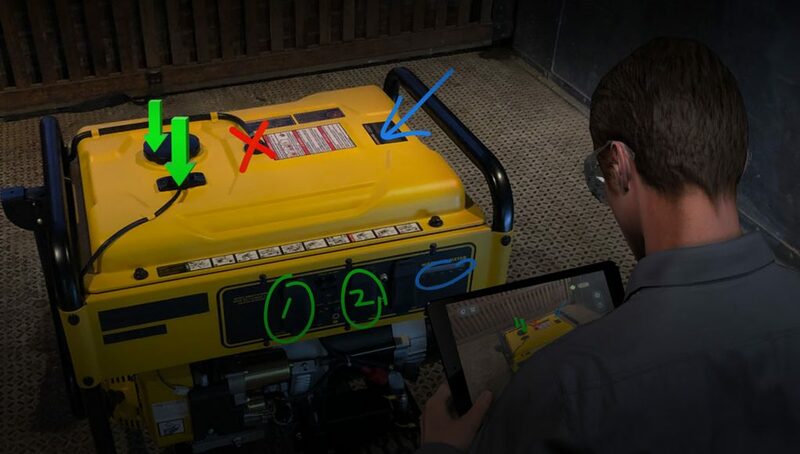 Remote AR is geared towards enabling remote workers to collaborate with experts who can view the work-related issue through a worker’s AR headset or smart device, including iOS, Android, Microsoft Surface, HoloLens, and RealWear HMT-1. Great news! I think they are one of the best AR companies.